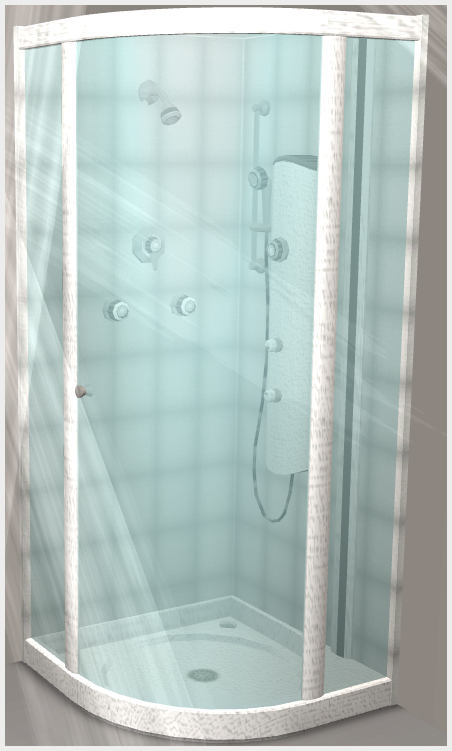 Here's a white recolor of that shower w/e its name -.- . I needed a white shower to go with my white toilet & sink, so I had to make this. Hope it comes in use for some of yous out there.